Yesterday was dramatic. I am still in one piece, though. James had to leave for a few days, which didn't directly interfere with the baby shower as baby showers are females-only. 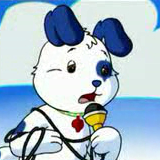 But ohhhh, I didn't realize how much the families need him when things are hectic. Bad, bad timing for him to have to leave, with all that was going on this week and weekend. Thank goodness he's back. Disk error -1 has occured. Please reboot. The pr#7 command has failed. Why is YouTube SO CRUEL? 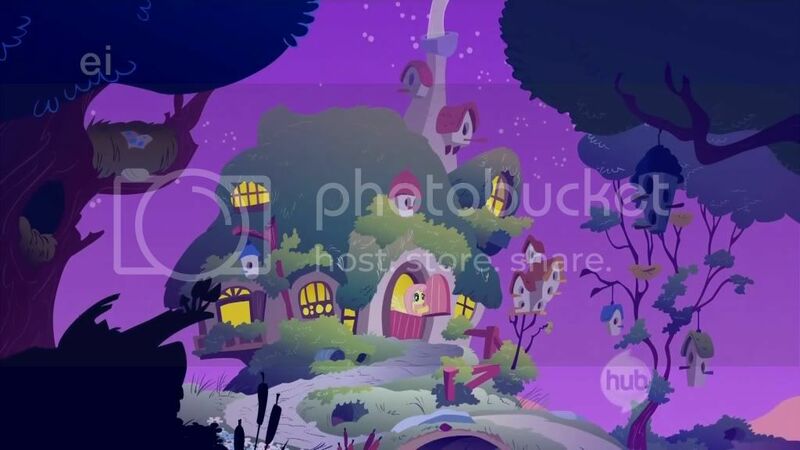 I was watching a normal unaltered clip from the MLP:FIM episode "Bridle Gossip". Guess what lurks over to the right in the suggestions? A rather horrific picture of Fluttershy. * cpd2009 reaches for some brain bleach. A research paper alone won't do the trick. Odd craving for Starfox at one in the morning. SLI and Quad-Core made short work of the game's CPU intensity. I remember when this game was barely playable on a Pentium 166 MMX with a S3 3D ViRGE graphics card. Now it runs smooth as a baby's bottom on Edison, and with lots of processing power to spare. Brain Bleach has worked somewhat.....still get that.....thing.....in my brain from time to time. But, it shall return fresh in my mind since YouTube is bound to show that ugly thumbnail to me yet again. I have thoughts of flagging said video with Seamonkey (my safety browser with plugins/images disabled) but I fear a potential internet backdraft. At the same time, the user who uploaded said video has no idea about people who flag videos, but they could still possibly call out on the unknown user who did so. I'm like Fluttershy sometimes....afraid to do things like flagging said video or defending someone who is getting trolled by others. I fear trolls myself, thanks to Middle School. 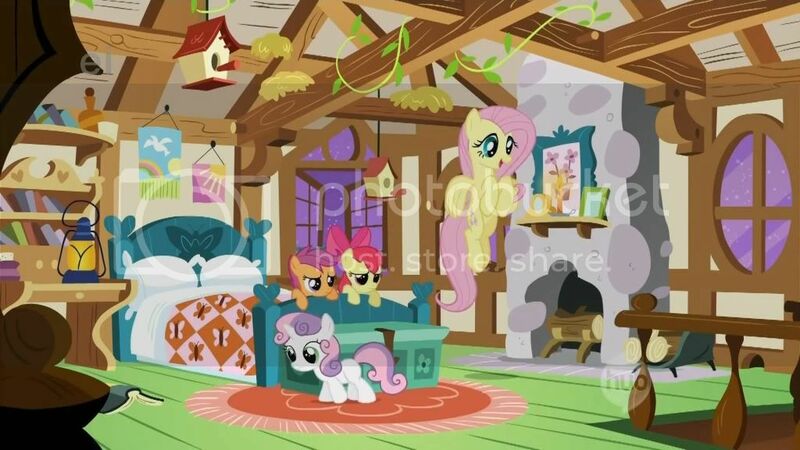 Fluttershy's cottage is so cool. Warm and cozy with a unique design. I would love to live in a cottage like that, but I don't have lots of animals, and I also don't have the money or time to have someone design it or build it. 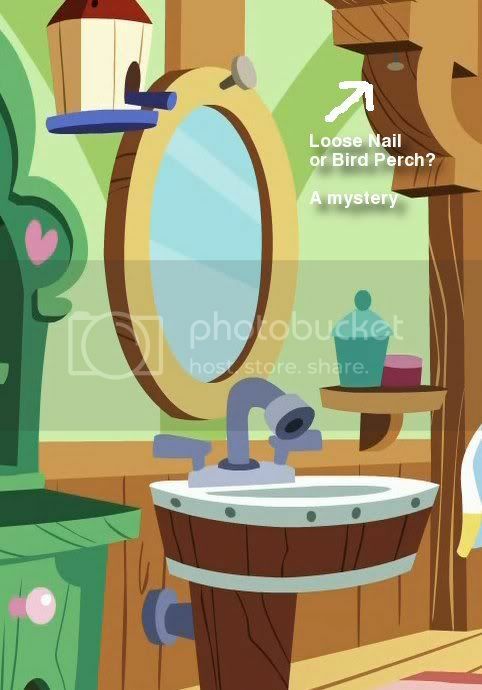 Oh, and a quick message to Fluttershy herself....you need to have someone fix that loose nail in the corner above the bathroom sink. Then again, could that be a perch for a bird? Can birds perch upside down?